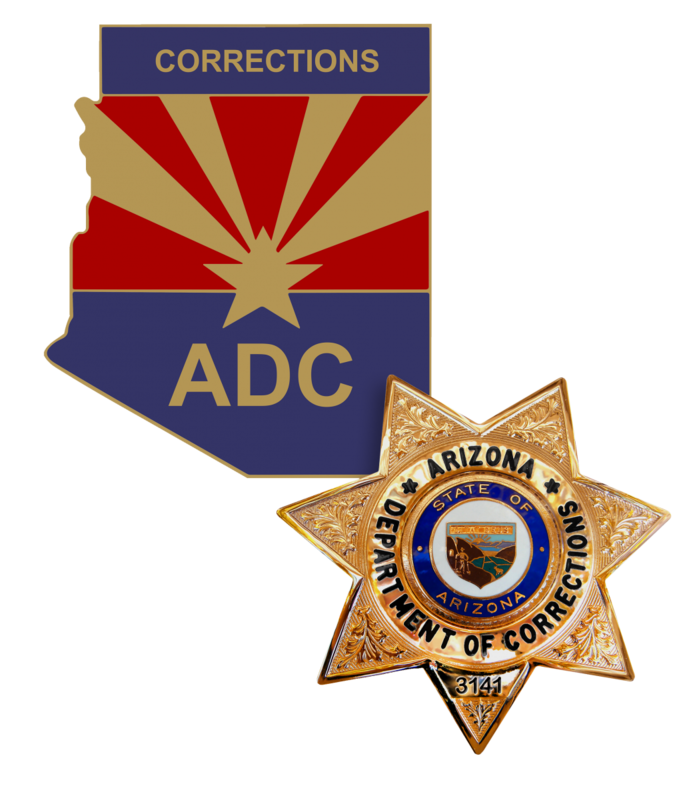 The Arizona Department of Corrections appreciates and values the comments and feedback it has received in recent days regarding sanitary napkin products provided to female inmates. 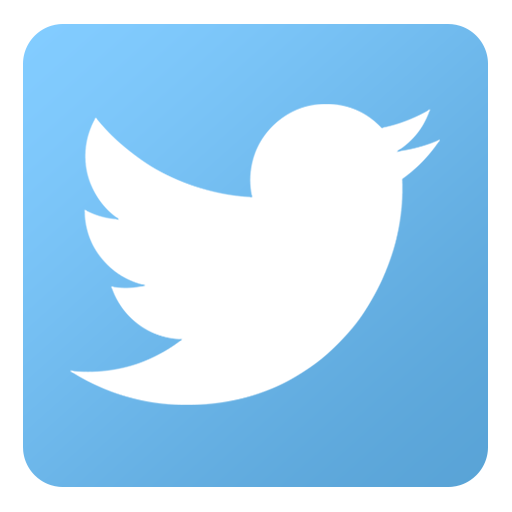 Department personnel have accordingly reviewed the department’s current policy and practice. As a result of this review, the department will continue to provide sanitary napkins free of charge to all of its female inmates, regardless of need. Effective immediately, the department will increase the minimum baseline quantity that inmates receive each month, from 12 to 36. As is the current practice, an inmate may request and, without charge, receive additional pads, if necessary. Additional product options will continue to be available through the inmate store. We believe this change addresses and resolves, in an appropriate and timely fashion, the concerns raised in the last week.